Are you taking your car to France? Then you'll need a bit of preparation to stay on the right side of the law, and the road. A mere short hop over (or under) the Channel, France welcomes millions of Brits each year, many of whom take their cars, either by ferry or through the Channel Tunnel. But, as with any foreign country, there are differences to UK rules and regulations that you’ll need to know about, including several things you’ll need to have before you travel. So, deep breath, here we go. 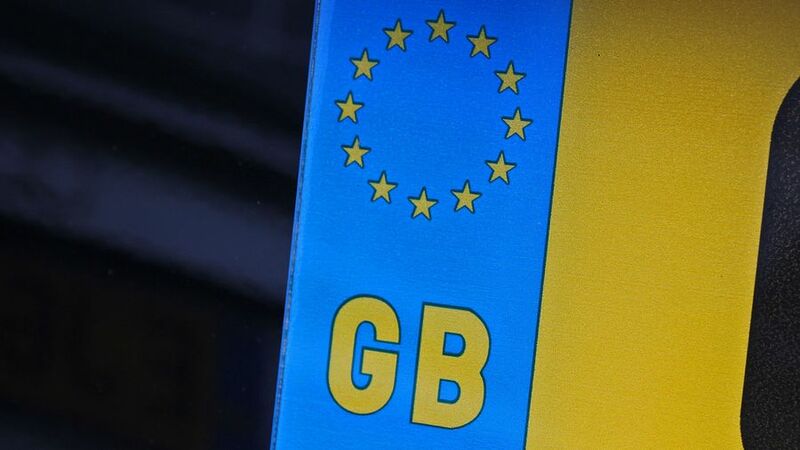 Your car should have a GB sticker or a numberplate featuring the GB initials. Make sure your headlights have deflector stickers fitted to adjust the beam. Some cars may have a feature to do this manually. Several French cities require cars and motorbikes to have a Crit’Air sticker in the windscreen, which shows the CO2 emissions of the vehicle. They cost less than €5, but the fine for not having one is substantially more. Cities affected include Paris, Lyon, Grenoble, Lille, Strasbourg and Toulouse. Find out more information here. Some areas of Paris are designated low emission zones, which means petrol and diesel cars registered before 1997 aren’t allowed in the city between 8am and 8pm on weekdays. In 2020, this cut off will change to vehicles registered before 2011. 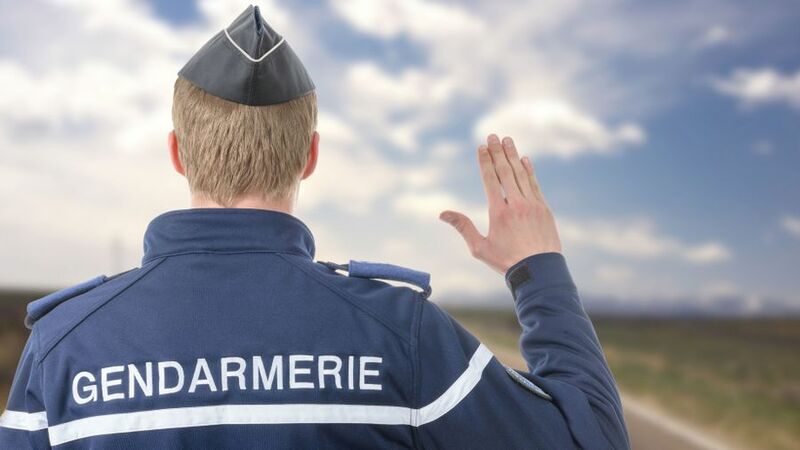 The minimum age for driving in France is 18. Drive on the right, overtake on the left. Children under 10 are not allowed in the front seat of cars unless they have a special child restraint, or there are no rear seats in the car, or there are already children under 10 in the back. If you break down on a motorway, call for assistance from an orange emergency telephone. As the motorways are privately owned, you are not allowed to be collected by your own breakdown provider. Instead, an official breakdown service will tow you to an area when your breakdown provider can meet you. Charges vary, but start from around €120. Motorcyclists and their passengers should always wear helmets, and the helmets should feature reflective elements, unless the specific helmet design has been validated by the French authorities. If in doubt, pop some reflective stickers on your helmet. Don’t use your horn in built-up areas, unless it’s an emergency. 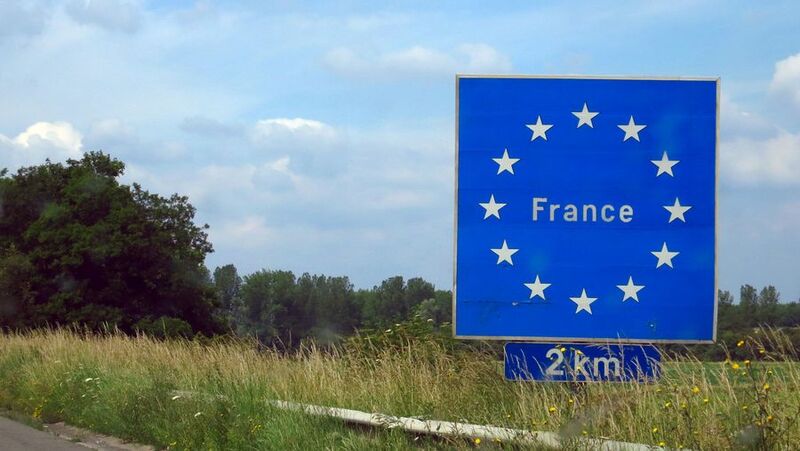 Speed limits on French A and B roads may have reduced if you haven’t driven there recently. 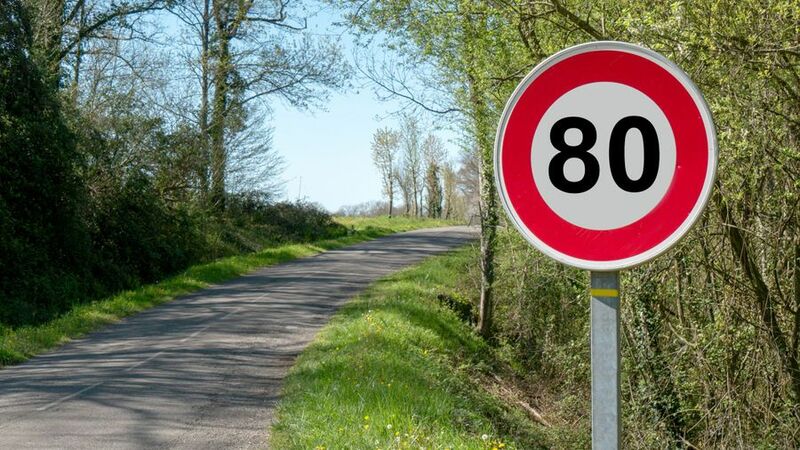 From July 2018, many roads now have an 80kph speed limit, but in some cases the sign will still say 90. Traffic lights: There is no amber light after a red light. Flashing amber lights mean caution, slow down and give way to vehicles coming from the right. Flashing red means no entry. Radar detectors to spot mobile speed guns are very illegal, and if you have one – even if you’re not using it – you risk a very large fine. In a similar vein, sat navs that show fixed speed cameras are not allowed, so disable your speed camera alerts before you travel.